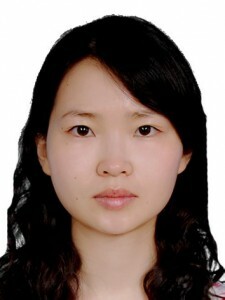 1989~1993 M.S.degree in Mathematics from Beijing Normal University, China. 1993~1996 Ph.D degree in Mathematics from Beijing Normal University, China. 2003~2004 Visiting scholar of Computer Laboratory at the University of Cambridge,UK. Database application and data mining, computational intelligence, software reliability engineering, model theory, logic application. Address: College of Information Science and Technology, Beijing Normal University, Beijing 100875, China.